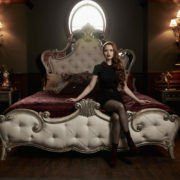 The CW has released a third gallery of images of the Riverdale cast. 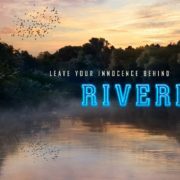 New Riverdale Cast Shots & A New Trailer! 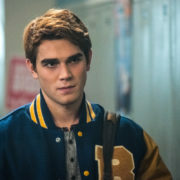 The CW has released new cast photos and a new trailer for Riverdale. 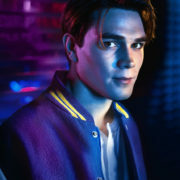 Riverdale Season 1 Cast Photos Are Here! 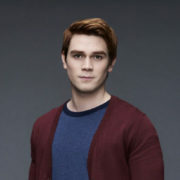 The CW has released Riverdale Season 1 cast gallery photos featuring KJ Apa, Cole Sprouse, Lili Reinhart, Camila Mendes and more. 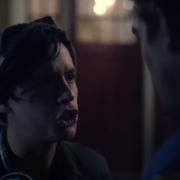 A Riverdale Extended Trailer Drops Tomorrow! 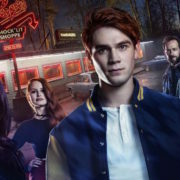 A Riverdale extended trailer is due tomorrow from The CW. 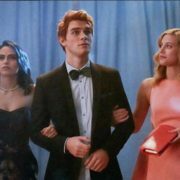 The CW has released a new promo and “Welcome to Riverdale” featurette to promote the Archie Comics-based series.